The day we've all been waiting for is finally here... it's Royal Wedding day! Today, Prince Harry and Meghan Markle will exchange vows and become husband and wife! The nuptials will take place at St. George's Chapel at Windsor Castle... and I'll be in my cozy pj's obsessing over the every wedding detail from the ceremony, the fashion, the tradition, and of course, the Royal Family. It's been seven years since Prince William and Kate Middleton's wedding and we still can't get enough of The Duke and Duchess of Cambridge. 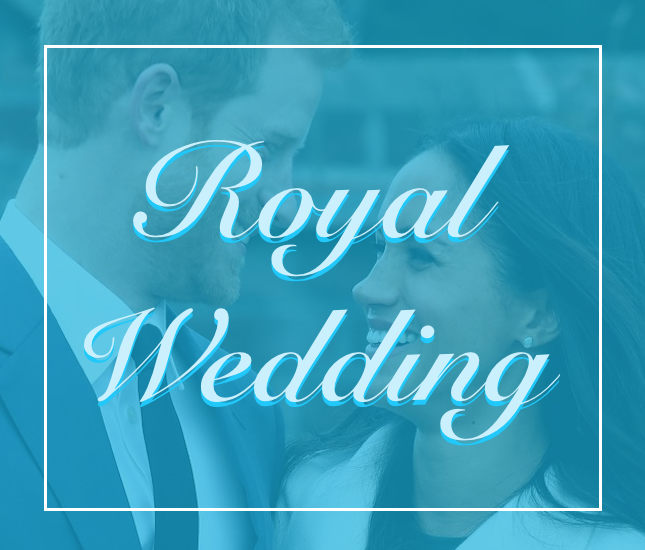 Their wedding was a blissful fairytale from start to finish, and I predict the same for today's events — especially with the new addition of Prince George, Princess Charlotte and Prince Louis. 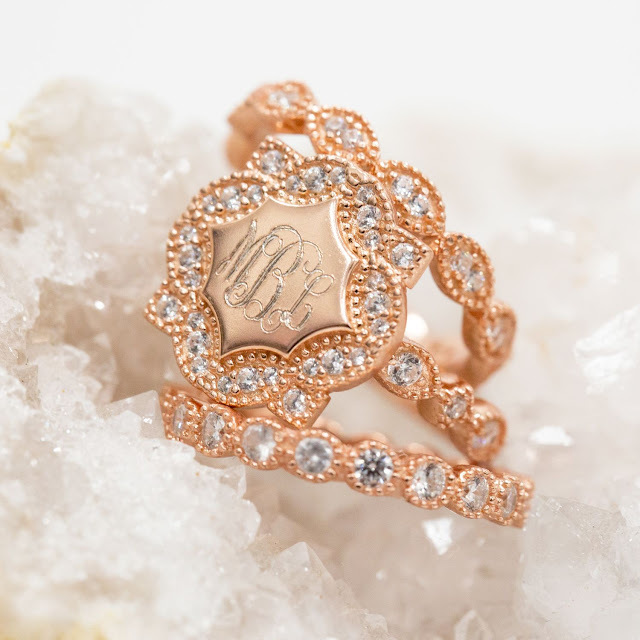 Add a little sparkle to your wardrobe with the pave collection. 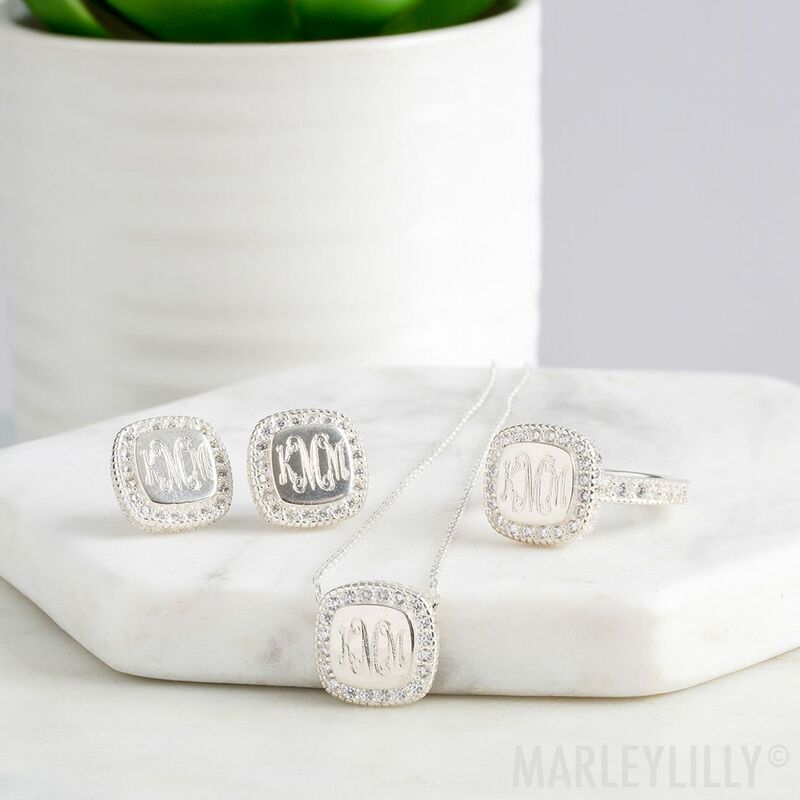 These elegant pieces are a Marleylilly must-have! The rhinestone halo is the perfect touch of sparkle for any dressy occasion, perfect timing for wedding season this summer! 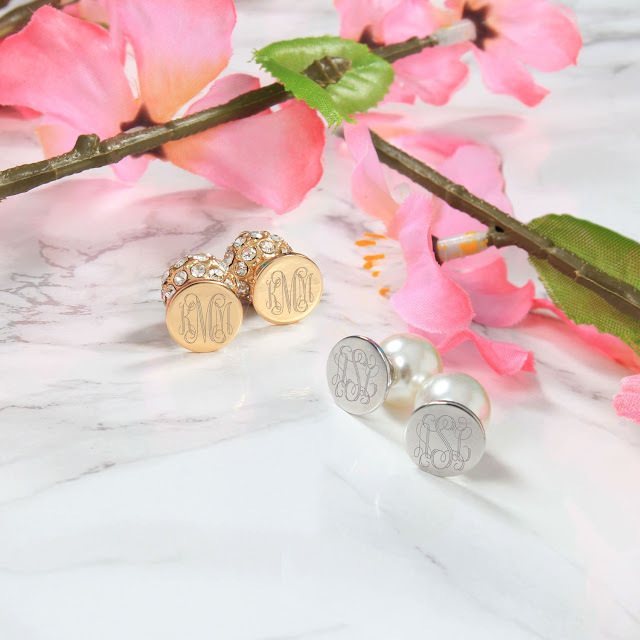 Get two for the price of one with these reversible stud earring sets. Whether your style is more glam or classic, this faux pearl or rhinestone set puts the finishing touch on any look! 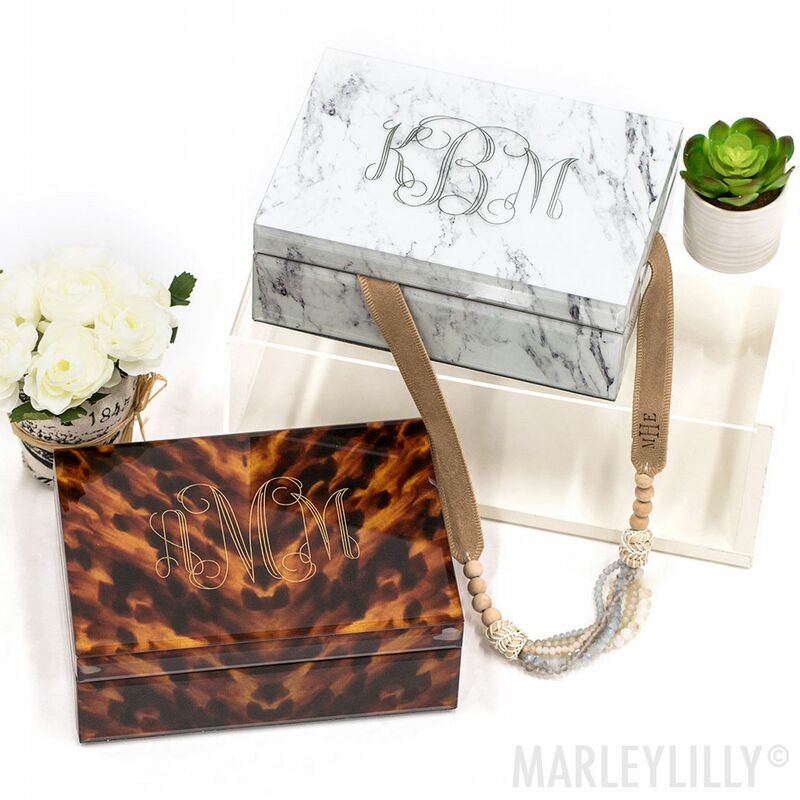 Store your royal stones (and monogrammed pieces) in this jewelry box for safe keeping. It's personalized and makes for beautiful vanity decor. Looking for a smaller size? Shop the monogrammed jewelry box and browse the different color options. What Royal Wedding traditions are you most excited to see? Let us know in the comments below! Happy viewing!